"Teachers and learners should be encouraged and supported in their efforts to find and use the most appropriate and effective best–of–breed tools outside the LMS. For example, they can post slide presentations on SlideShare, create group collaboration sites on Google, stream and archive lectures on UStream, and build shared resource collections with Delicious. Such tools can be aggregated via course blogs, wikis, or mashup sites like Netvibes. Some institutions have made significant, pioneering efforts to bridge the gap between the institutional network and the web by integrating Web 2.0 tools with administrative systems. 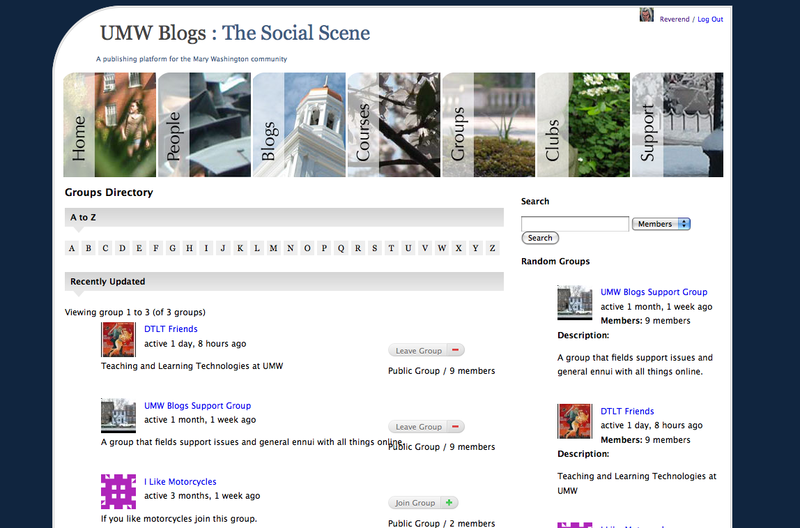 For example, three years ago the University of Mary Washington deployed an instance of WordPress MultiUser (WPMU) as an alternative teaching and learning platform (UMW Blogs). UMW's blog platform blends the LMS and PLN paradigms by integrating their WPMU instance with the university directory, enabling the creation of blogs that automatically enroll students in courses as 'members' of class blogs created by instructors." Mott, J. (2010). 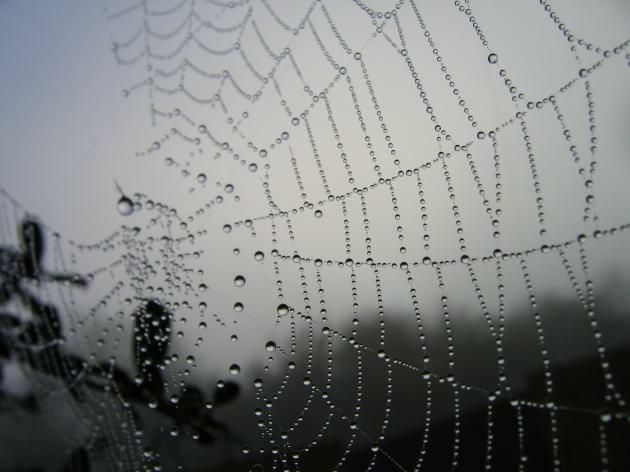 'Envisioning the Post–LMS Era: The Open Learning Network.' Educause Quarterly 33(1).